Once you export Outlook emails, you can save the file to an external hard drive or back them up to another email application. The steps you take depend on which version of Outlook you want to export emails from and what you want to do with the file when you are finished. An Outlook 2016, 2013 or 2010 .pst file is a personal storage file containing items such as your emails, address book, signatures and more. You can back up a .pst file and transfer it to Outlook on another computer, another version of Outlook or another operating system. Open Outlook and select the File tab. Click Account Settings and then select Account Settings. Go to the Data tab or the Data Files tab, click the file name or account name and then click Open Folder Location or Open File Location. Copy the .pst to any location on your computer or any removable storage media, such as a flash drive. In Outlook for Mac, you can export an email account's messages as an .olm file, which is also a storage file that contains items such as emails, contacts and calendar items. Go to the Tools tab and select Export. Choose Mail in the Export to Archive File (.olm) box and click Continue. Choose Downloads in the Save As box and click Save. Outlook will begin exporting. Click Finish to exit when the Export Complete message appears. Go to the File menu and click Export. Select Outlook for Mac Data File. Click Items of the Following Types and select the Mail check box. Choose the location where you want to save the file. Outlook will begin exporting. Click Finish or Done to exit when the Export Complete message appears. You can export your email messages from Outlook to your Gmail account, providing a source of backup as well as the option to access your old emails from any location. The trick is to add your Gmail account to Outlook and then copy and paste the folders. Set up your Gmail account in Outlook (you can find detailed instructions here). Open the folder containing the email messages you want to export to Gmail, such as your inbox or saved emails. 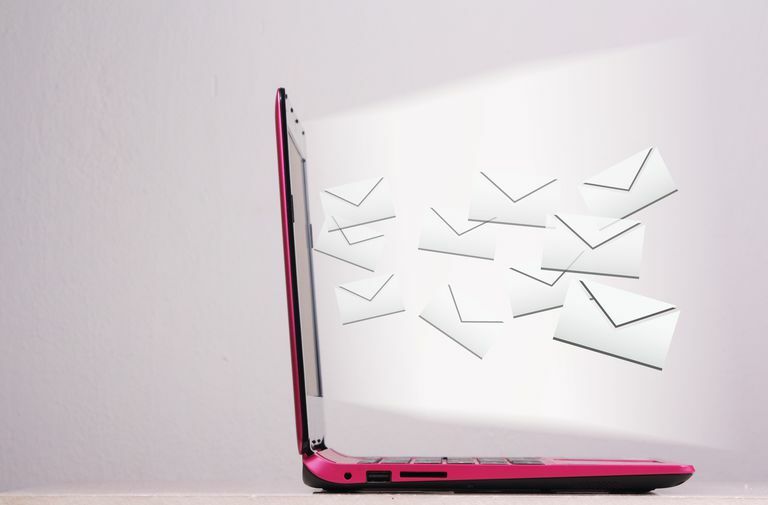 Press Ctrl-A to select all the emails in the folder or press and hold the Ctrl button and click on each individual email you want to send to Gmail. Right-click anywhere on the selected email messages, point to Move and select Other Folder. Navigate to your Gmail account in the Move Items dialog box and click on the folder to which you want to export your emails. Alternatively, click New to create a new folder in your Gmail account. Click OK to move the selected emails. Another way to export Outlook emails is to send them to an Excel worksheet. Doing so will create a spreadsheet with columns such as Subject, Body, From Email and more. While you can export your Outlook contacts to a CSV file in Outlook for Mac, this option is not available for email messages. Click File and select Open & Export. Click Export to a file and then click Next. Choose Microsoft Excel or Comma Separated Values and then click Next. Select the email folder from which you want to export messages and then click Next. Browse to the folder where you want to save the exported emails. Type a name for the exported file and click OK. When the process is complete, the new Excel file will be available for you to open. Select File and choose Open. Select Import to open the Import/Export Wizard.